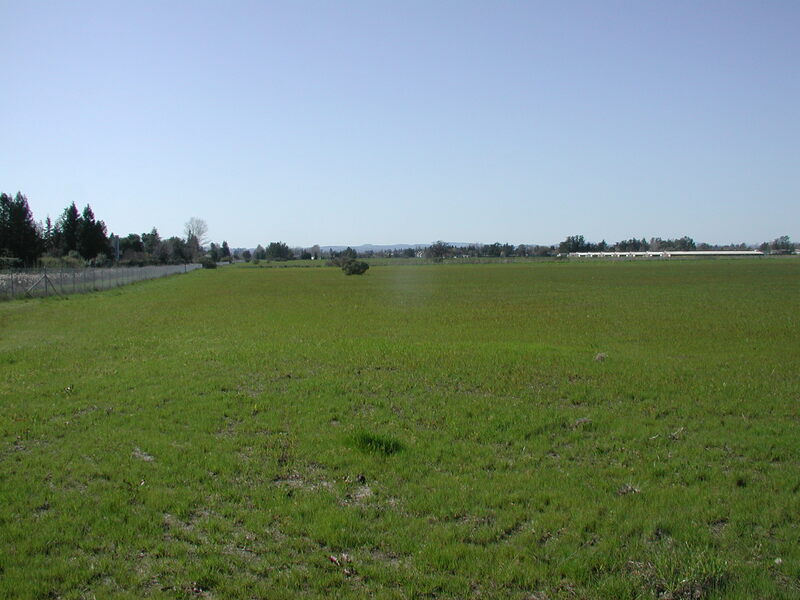 In 1997, the District acquired the 45-acre Young-Armos property, located just north of the City of Rohnert Park and Wilfred Creek Channel. 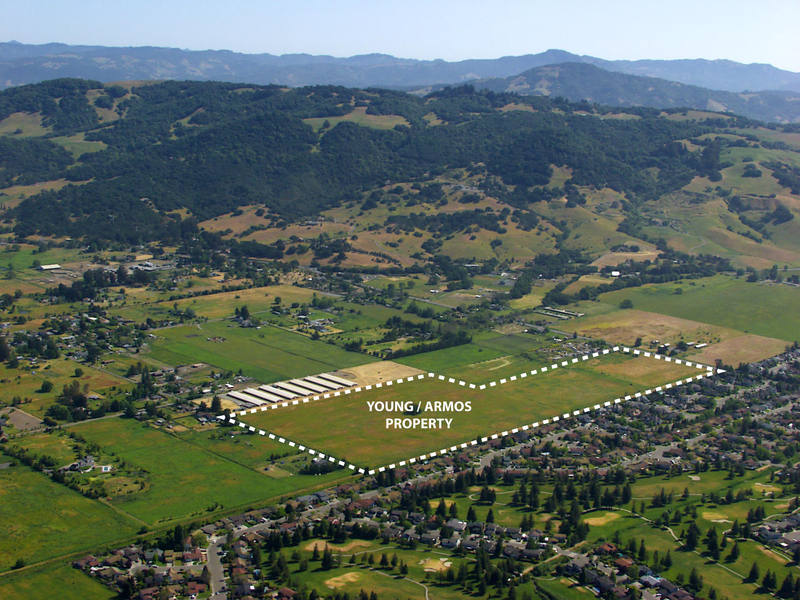 The original intention for this land was to provide greenbelt and scenic protections, promote local agriculture, and to restore wetlands on the site to provide habitat for the endangered California Tiger Salamander, among other flora and fauna. The District has completed several studies to determine the most appropriate use for this land, including wetland and botanical assessments. 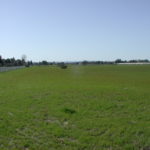 The County Land for Food Production Project highlighted this property as a publicly-owned site with potential to support row crops or grazing. As a result, the District has been working to assess the options for restoring the native wetlands while simultaneously implementing an agricultural component. In particular, the District is exploring a potential “Incubator Farm” on a portion of the site, which would allow aspiring farmers to spend a few growing seasons learning the business of farming in a low-risk environment. 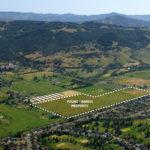 After many months of working with neighbors of the farm, the Rohnert Park City Council and staff, and other stakeholders, the District has a set of three proposed site concepts that will be reviewed by the District’s Board of Directors.